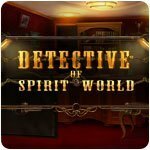 Detective of Spirit World Game - Download and Play Free Version! 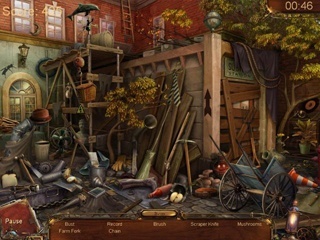 It's time to prove that you are the cleverest in finding hidden objects. 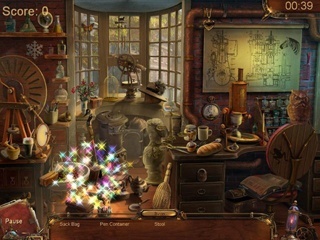 Test your speed with non-stop, round-based hidden object scenes as you put your memory and attention to detail to the test. Find objects quickly to boost your score and earn stars! If playing against the clock isn't your thing, enjoy the game in relaxed mode.